What’s It About? Ada (Holly Hunter) has been mute since the age of 6. She leaves her native Scotland with her daughter Flora (Anna Paquin) and her beloved piano for an arranged marriage with wealthy New Zealand landowner Alisdair Stewart (Sam Neill). The landowner’s estate manager George Baines (Harvey Keitel) becomes enchanted by the piano and Ada, eventually making a bargain of sexual favours. Yet Ada is troubled internally and externally in all the choices she makes. Verdict: One of the extras on this Blu-ray is a new interview with director Jane Campion, in which she says, “I wanted to make a film that was an immersive experience”. She could not have been closer to the truth in making The Piano over 20 years ago. The slow-moving story does not captivate straight away, we are merely left to watch as Ada’s mood is reflected by the subtle use of light textures within the film. As she struggles to cope with the outside world, a swirl of dark and miserable purple blue envelops her. Yet inside, it flips to light oranges and yellows, showing that Ada feels safe inside and within herself, and that it’s only when she has to go out of her comfort zone that she becomes this introvert, shy woman who has to rely on her over-active daughter Flora to express her opinions. But as Ada becomes involved in her relationship with George, she opens up and shows her willingness to be protected by him. It’s these tender moments that make the film an emotional journey, especially when we start to see the real Ada and understand the shame she’s suffered. Previously her only escape was the piano, but now something has come to mean even more to her. Holly Hunter’s performance deserves all the accolades she received upon the film’s original release; it’s a towering performance of intelligence and huge magnitude. Her ability to express so much in the movement of her body or the look in her eyes says a lot about how emotional her role was. Harvey Keitel dials back his usual aggressive attitude for a calm and serene role that requires him to be more tender with each passing minute he devotes to his new love. 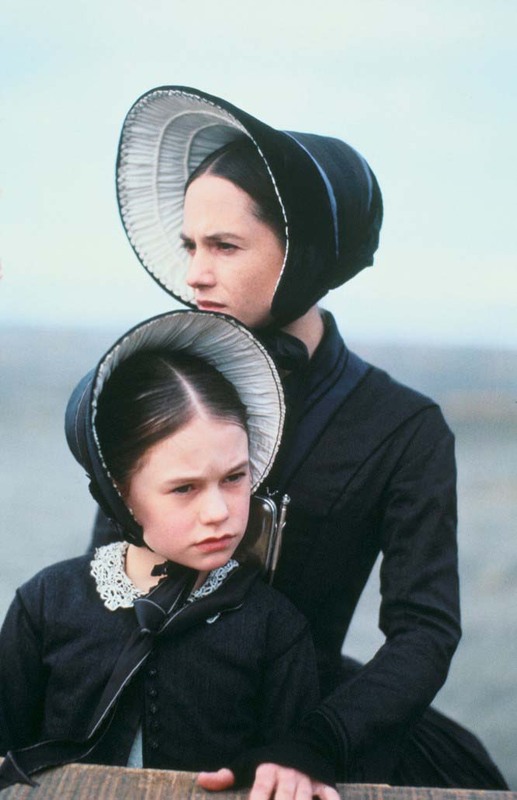 A very young Anna Paquin is a sight to behold, her character’s aggressive nature making up for Ada’s inability to communicate. Whilst she may struggle with the accent at times, it’s still a mesmerizing performance for her to accomplish at such a young age. 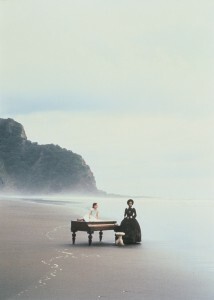 Extras: Jane Campion and Jan Chapman discuss the film and its impact in a brand new documentary that lasts for over an hour. Chapman gives great insight into the thought process behind creating the characters. There’s also the original trailer, and a 15-minute Making Of, made around the time of release, which includes brief talking heads and some behind-the-scenes footage. Final Words: An utterly riveting and emotional drama that is never understated in its performances. This is a hauntingly gothic love story for the ages. The Piano is released on Blu-ray on 19 May 2014.